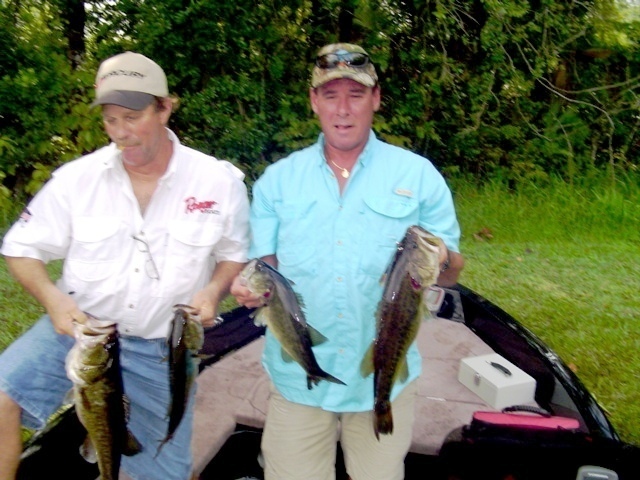 Ricky was formerley an Outhouse Anglers member that joined Jacksonville Bass Club in 2007. 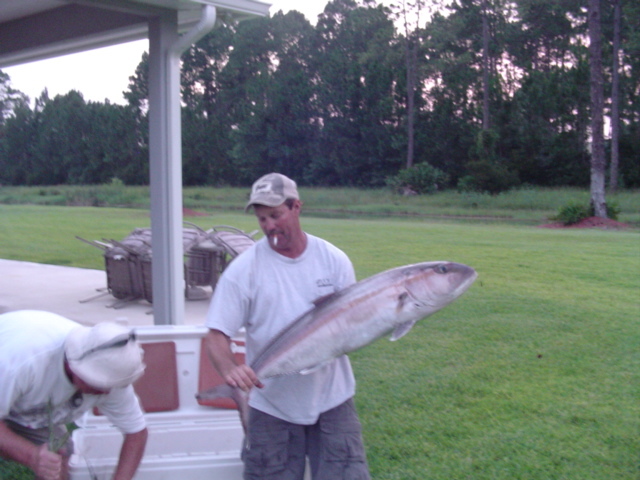 Ricky is certainly no stranger to tournament fishing, however. 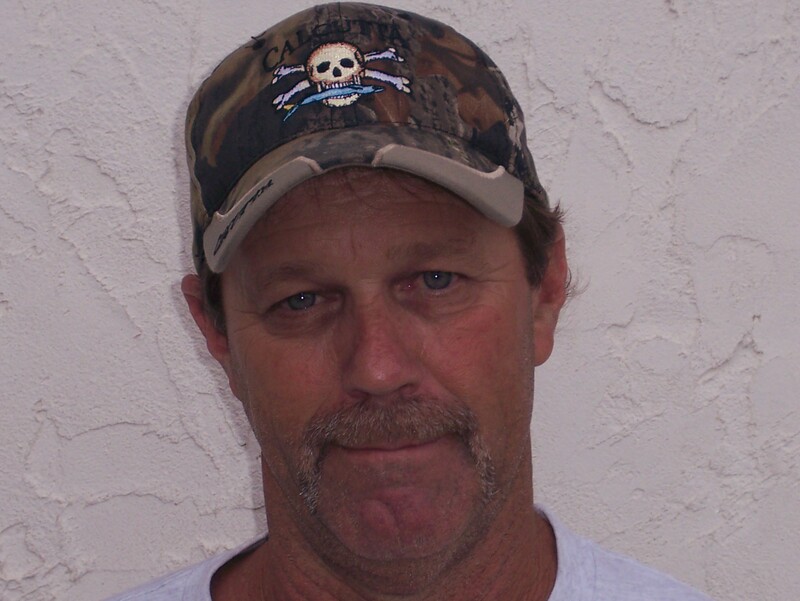 Ricky has lived in Jacksonville for the past 51 years and lives in Orange Park. 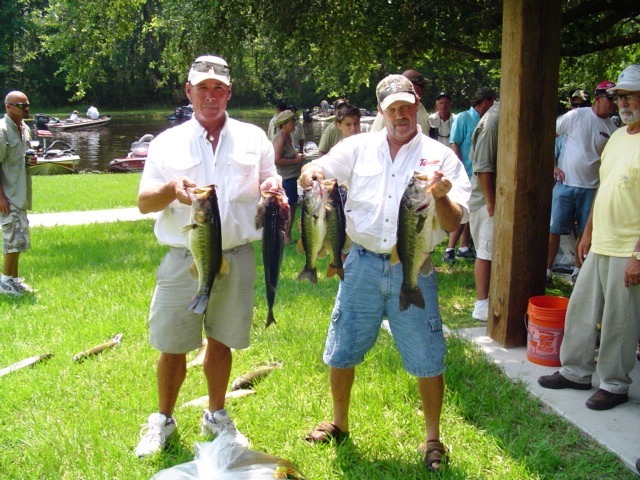 Ricky placed 3rd at Lake Sampson in November 2008 with 7.09 lbs. 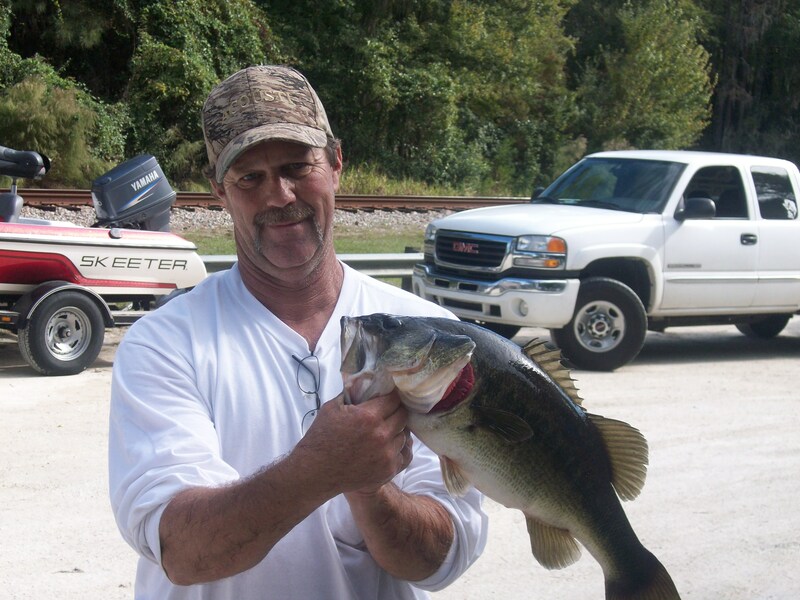 and had the big bass at 5.18 lbs.